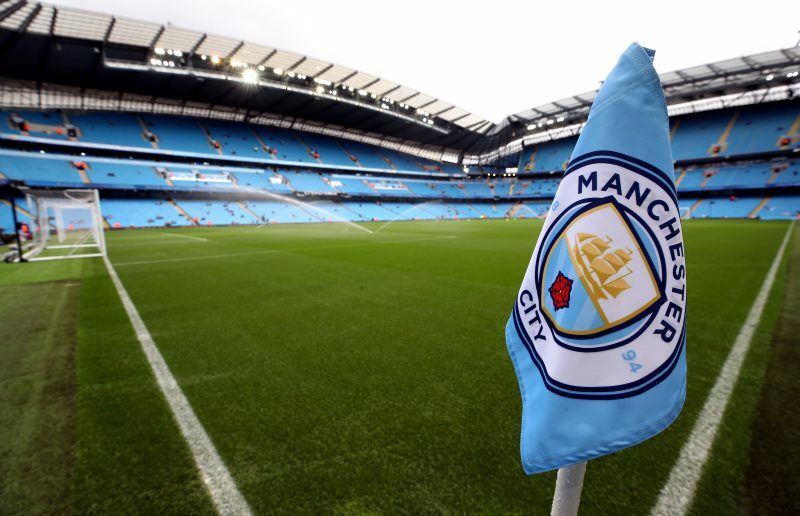 Manchester City will keep their unbeaten start to the Premier League season going until their 25th game, according to traders at spread betting firm Sporting Index, with City’s undefeated start backed to last longer than both Liverpool and Chelsea’s. For the first time in Premier League history, three teams are undefeated after the first 10 games of the season – though Sporting Index traders think City will continue their streak the longest, with Pep Guardiola’s side expected to lose in their 25th match, compared to the 19th game for Liverpool, and the 16th for Chelsea. After an electric start to the season, reigning champions City are predicted to continue their unbeaten league start until well into the new year, with their match against Arsenal in January earmarked as the one that finally sees them lose. A run of 24 matches without defeat would be their longest ever, beating the 22 they managed last season before eventually losing to Liverpool. The Reds themselves are backed to beat their own Premier League record, set in 2007/08, where they managed 14 games from the start of the season without losing. Jurgen Klopp’s men are predicted to last until their 19th match, on Boxing Day, where they face Newcastle at Anfield. Chelsea’s unbeaten run is expected to come to an end a little earlier, with their 16th match at home to Manchester City potentially the undoing of the Blues. That would fall well short of Chelsea’s previous record, set in 2014/15, where Jose Mourinho’s men lasted 21 games without losing – but would still represent a fine start to life in England for Maurizio Sarri. Of course, all three sides have a long way to go to match the all-time Premier League record of all 38 games – set by Arsenal’s ‘Invincibles’ in 2003/04. Neville Burdock, trading spokesman for Sporting Index, said: “We’ve seen a record-breaking start to the Premier League season, with three teams unbeaten after 10 games – and we think those undefeated streaks can carry on a bit longer. “Unsurprisingly, we predict Manchester City’s run will last the longest, with the champions set to beat last year’s mark of 22 matches without losing from the start of the season.